Star S Ranch is a short chapter in a long book of Texas’ natural and cultural history. The ranch is bordered by 6 miles of the James River on the east and the Blue Mountains to the west. 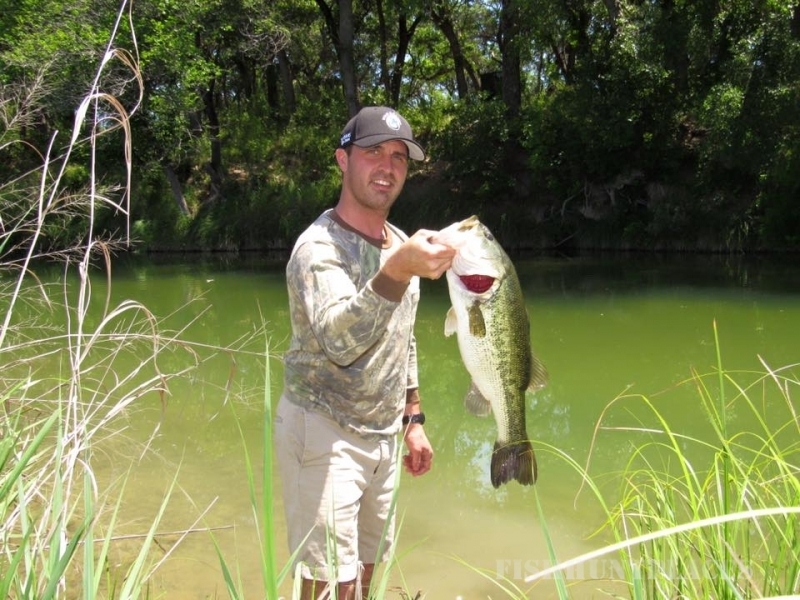 It is the edge of the Texas Hill Country with elevations from about 1700’ to over 2200’. In between, you will find as rich and diverse a geology as you will find in the region. The geology is key to its unique and varied habitat. The Blue Mountains, including Monument Mountain, in the west are traditional Texas Hill Country. The lime stone mountains and ravines covered with black dirt support many native plants including native grasses as well as Live Oak, Spanish Oak, Blue Oak, Shin Oak and Red Juniper. In the valleys you will also find native Black Walnut with a spring named for the tree. The James River on the eastern side of the ranch is one of Texas’ little know rivers. The geology is marked marked by sandstone with outcroppings of iron ore which produces rocks of all colors from grays to greens to browns and sometimes black. The soil from the river to the Blue Mountains is primarily composed of red sand much as you would see in Africa. It’s fertility is readily noticeable by the number of acacia type bushes, mesquite, and thick native grass when it rains. This region has been traveled since the early 1500’s as the Spanish used the route to travel from San Antonio to Santa Fe into the early 1800’s. Travelers have numerous accounts of buffalo, bear and Indians along the way as is evident by the numerous middens. Germans settled the area in the mid 1800’s and the industrious is still evident with the rock fences that still stand. In the 1870’s, Captain Charles Armand Schreiner bought the then named James River Ranch where he gathered cattle herds to drive up the Western Trail and later raised sheep and angora goats as did the resulting generations. The Scott family purchased part of it in 1996 because of their love for the Texas Hill Country, the outdoors, and wildlife. 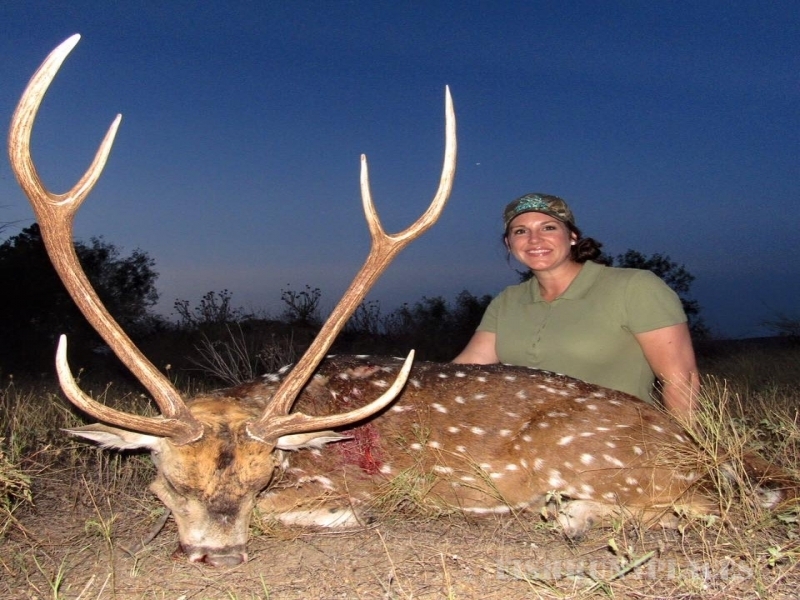 As has happened in much of Central Texas, the family started building herds of superior whitetail deer and African wildlife. Having spent much time traveling the world hunting, they recognized the pressure many of these species are under in their native lands. The similarity of the habitat and the success of fellow Texas ranchers going back to the 1930’s showed that it was possible. The Scotts wanted to do it a little different. 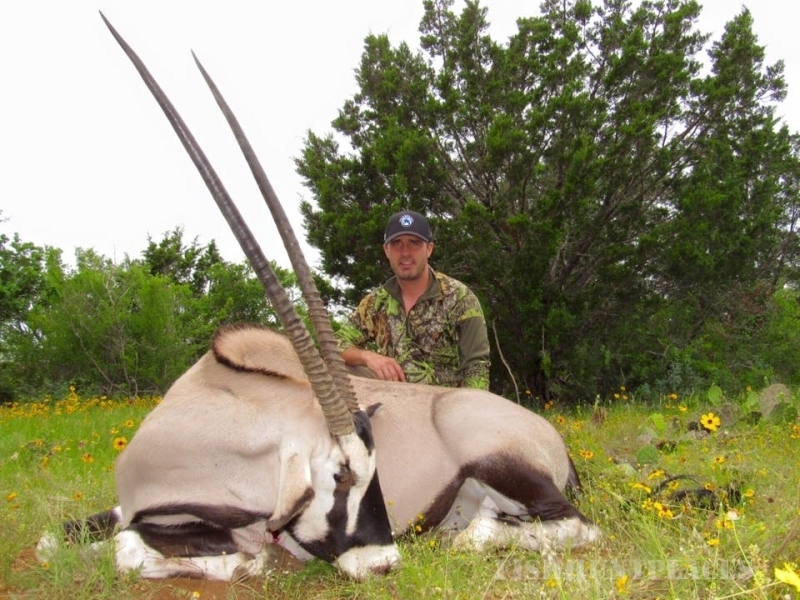 They spent time researching breeding research from South Africa and applied those principals to building herds of Bongo, Sable Antelope, Kudu, Gemsbok, Dama Gazelle, Roan Antelope, both Nubian and Alpine Ibex to name a few. With their progeny, they decided to create huge pastures and release them into the wild in both a natural and responsible way. 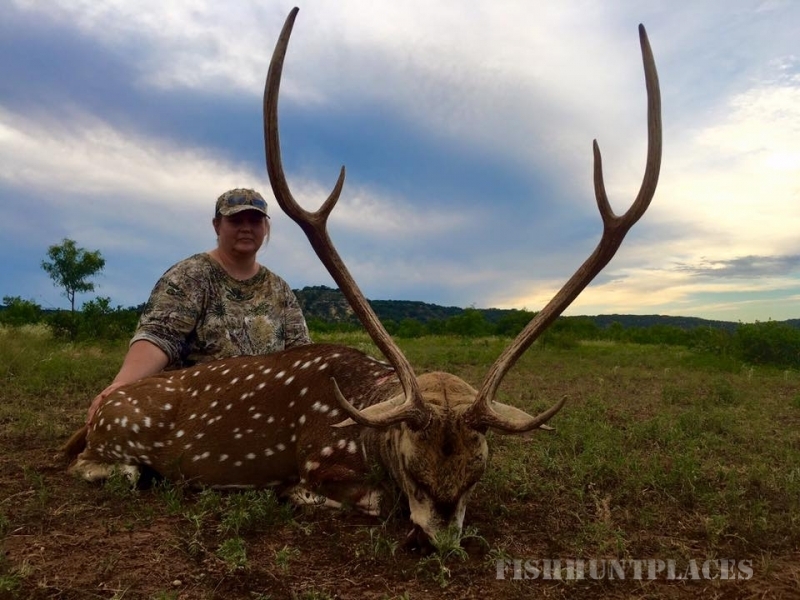 Being Texans with a tradition of hunting Whitetail Deer also brought about a desire to produce huge trophies. Today, it is not uncommon to see 200” deer hiding in the native brush to creating some of the best deer hunting in the world. 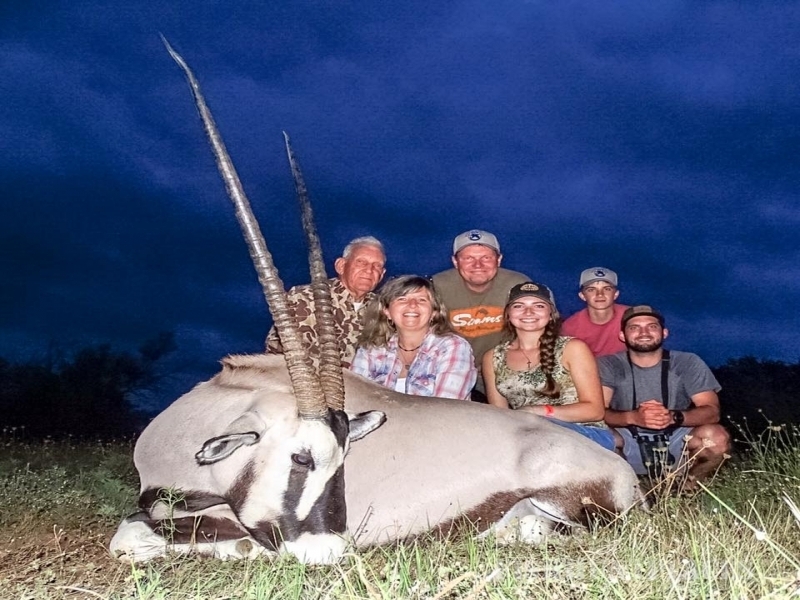 Going forward, the ranch will continue to concentrate on producing only the best quality wildlife in Texas utilizing both the breeding principles the family learned in Africa and from some of the best Texas whitetail deer breeders. 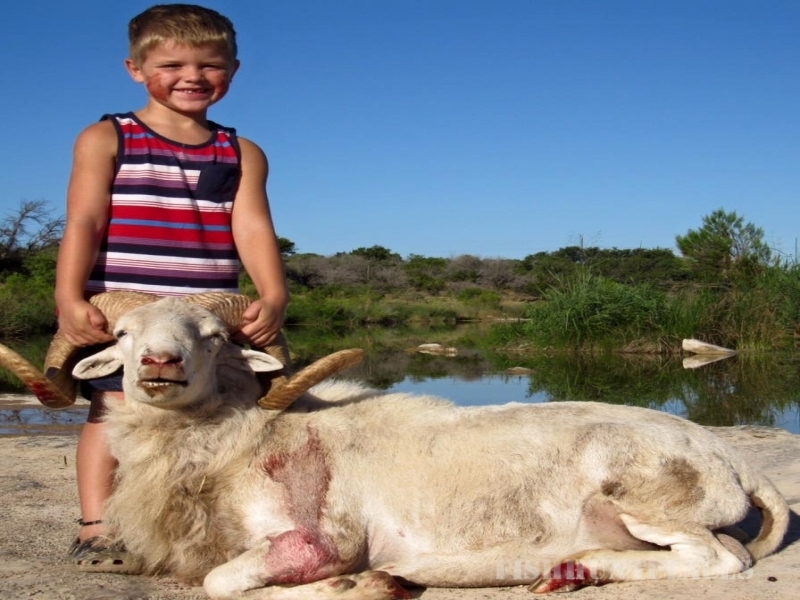 The Scott family’s goal was to create a ranch they would want to hunt. That means quality wildlife in a wild, natural setting. 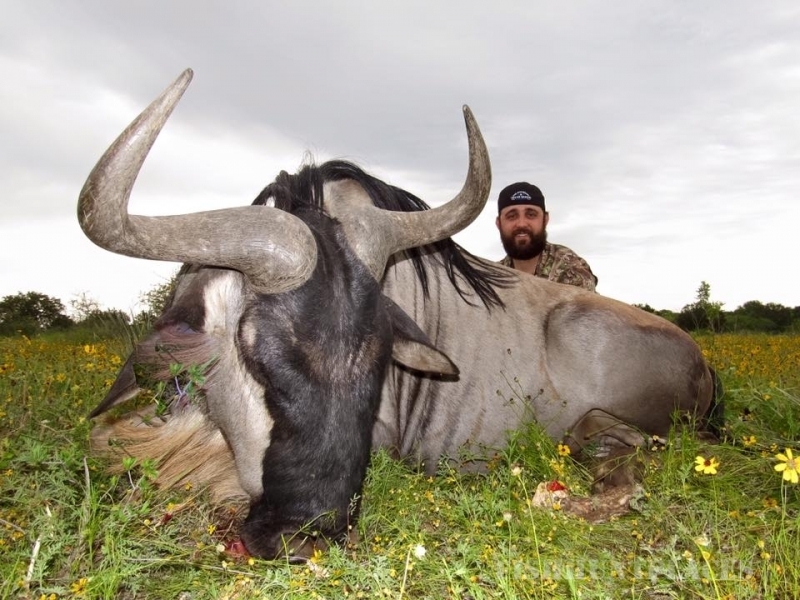 Whether it be a Markhor, or a huge Whitetail buck, your hunt will require skilled guides, preparation, and a little hunter’s luck. There will be surprises along the way as it should be when hunting in the wild. 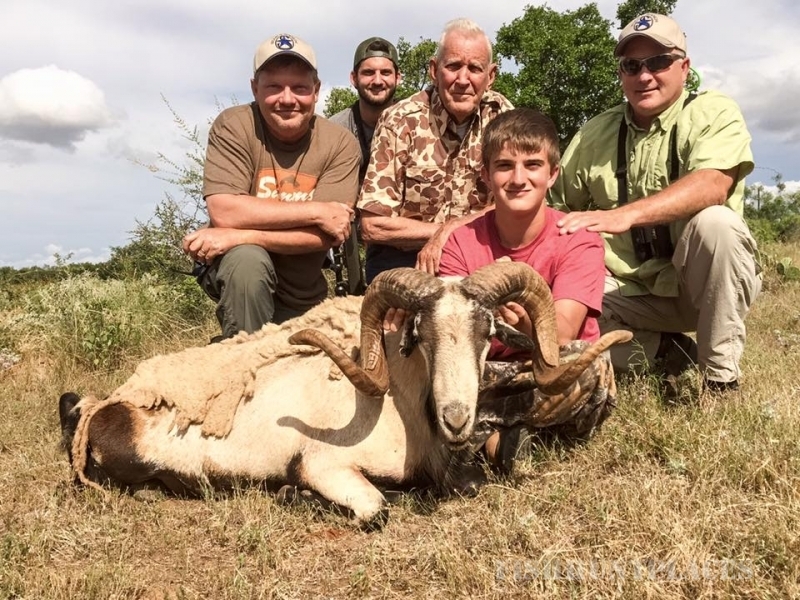 With the addition of facilities that are second to none, Star S Ranch has become both a preeminent hunter’s destination as well as a sanctuary for wildlife that is being threatened around the world.